DJ Khaled posed alongside Mary J Blige during the decadent party. 14. 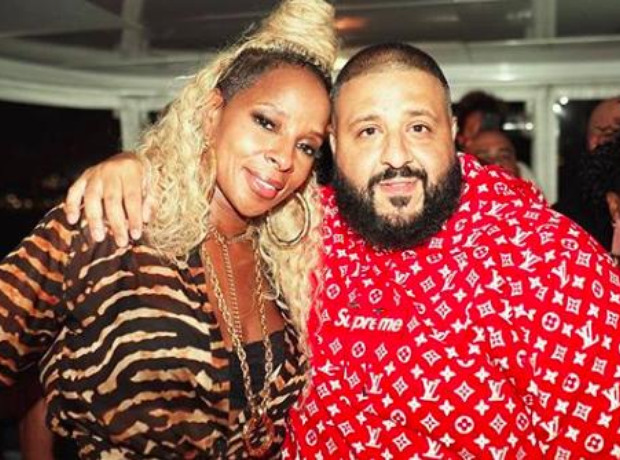 DJ Khaled posed alongside Mary J Blige during the decadent party.